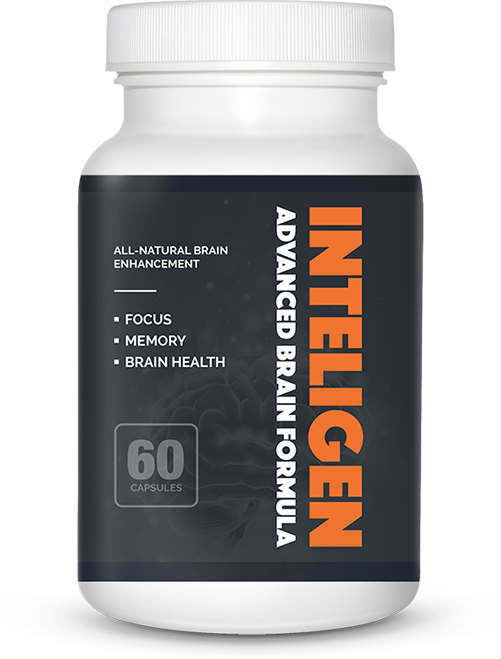 InteliGEN is a natural nootropic supplement that promises to help boost your cognitive function, sharpening things like focus, concentration and memory. 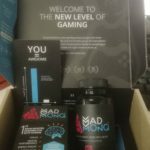 Its makers also claim that it can help to increase the speed that your brain processes information, improving your decision making and creativity. 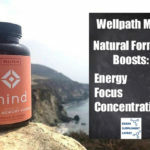 Its makers repeat the claims made by so many other manufacturers and tell us that InteliGEN helps to boost blood flow though the brain, improving the functioning of the neurotransmitters. and allowing for greater and faster transfer of thoughts and memories. 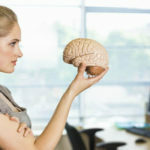 They also claim that it helps to maintain and in fact improve the overall health of the brain cells. 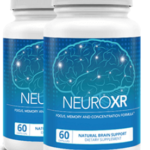 This helps to maintain levels of key amino acids and other essential compounds that are needed for your brain to function correctly. The formula should always be the first thing you look at in any supplement. Use the correct ingredients in the right amounts and you will get some good results. Use the wrong ones, or simply use too smaller amounts of even the best ingredients and you will be doomed to failure and disappointment. The makers also talk about it containing certain Amino acids and Vitamin B6. They give no clear indication on just how much of any of these these are in each serving, and more to the point do not give any confirmed details on everything that is in the mix. 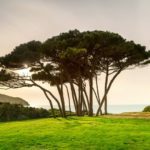 I have been unable to uncover any independent users feedback, which is both worrying and causes uncertainty in my mind. 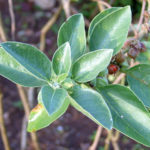 Vinpocetine has been linked to casing headaches, flushing, nervousness and nausea. Gingko Biloba has been known to increase heart rate in some users. Amazon used to be a stockist, but the listing does appear to have been removed, it does now appear to be only available from the official manufacturers website. You can buy a months supply with prices starting at $49.00 plus a shipping cost of around $9.95.. if you buy one of their larger packages, you can get free shipping. The makers offer a 30 day cash back guarantee, but this only applies to unopened bottles only, so if you actually try the product, you will not get your money back… Furthermore you have to pay a restocking charge of $5 and the return shipping too. Who would buy something and even more to the point, actually take something when you do not know what is in each capsule? I certainly wouldn’t..
InteliGEN is (in my opinion) a weakly formulated, and generally ineffective product that is not going to deliver on its promises, I would strongly recommend that you avoid this one and look elsewhere. 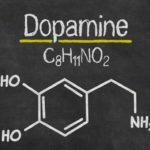 Why Not Check Out My Recommended Nootropic Products? 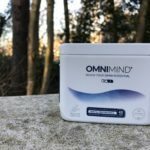 From my extensive research over the past 3 years I have evaluated hundreds of nootropic supplements, and from my personal investigations have compiled a list of the nootropics that I know can deliver some excellent results. Whats more all products listed all offer the buyer full cash back guarantees, that guarantee a full refund if after taking as directed, you fail to any results.